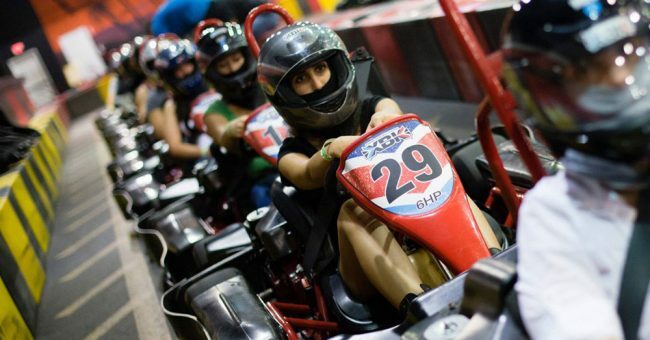 Find all the essential information about recreational indoor go kart racing. Walk through the experience step by step so you show up prepared to drive. 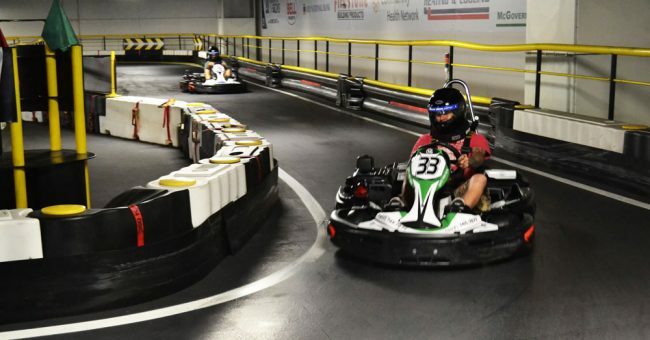 Find answers to the most common indoor go kart racing questions before you arrive to drive. This is a great place for new drivers to start. In this article we are going to take an in-depth look at how the trampoline park industry has grown from into an internationally recognized activity. 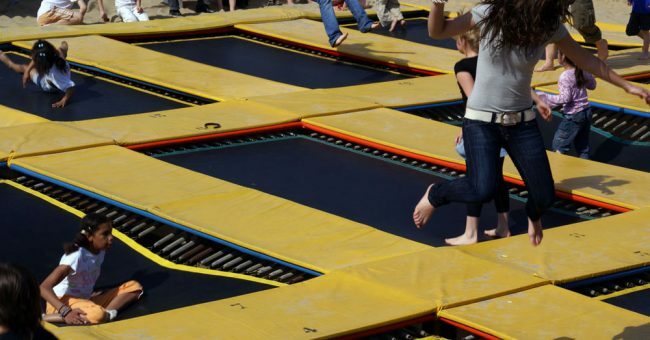 Are you thinking about heading to a trampoline park but aren't sure what to expect? We answer the most commonly asked questions. 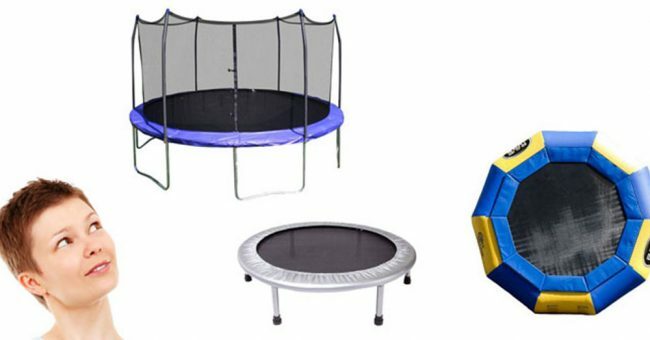 We’ve put together a helpful guide to help you safely navigate the world of indoor trampoline parks. Learn all about this exciting family friendly activity. 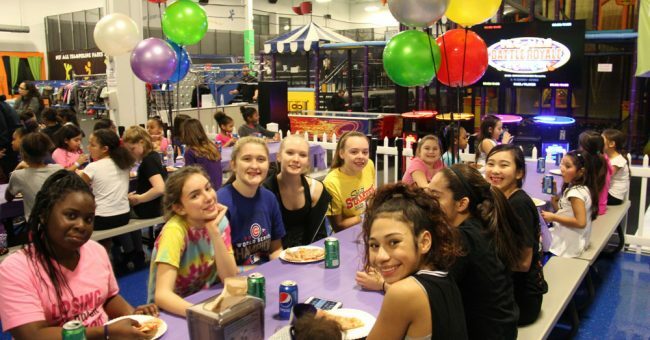 This article will help educate you and provide information to empower you to have a safe and fun experience during your trampoline park visit. 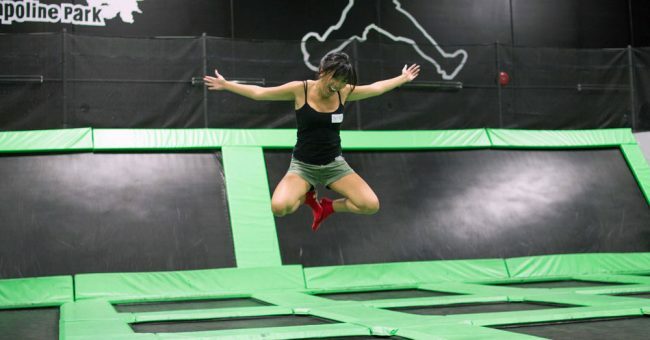 All you need to know about hosting a party or event at a trampoline park. We cover everything from birthdays to corporate events and beyond. 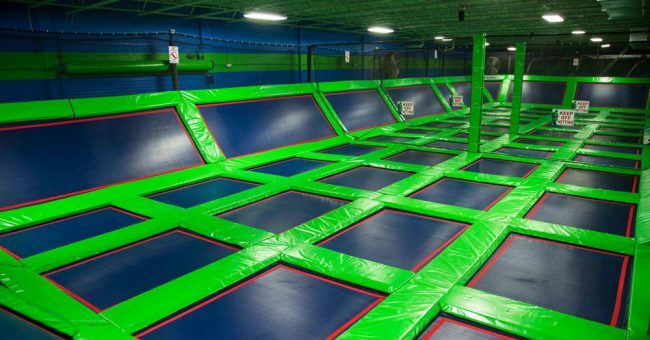 This article serves as a beginners guide to starting a trampoline park business. You'll learn about the business model, franchising opportunities and more. 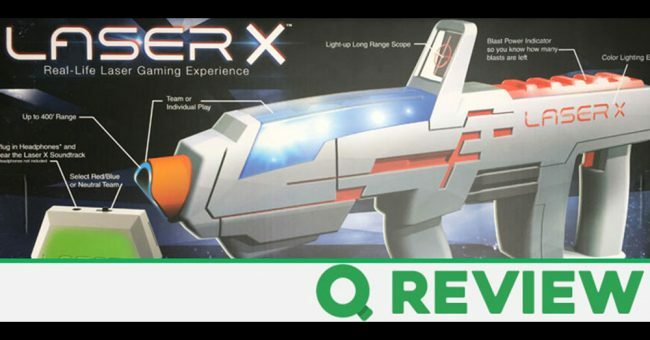 Today we review the Laser X Long Range Blaster with in-depth look at the hardware, features, and overall performance of this product from NSI International. 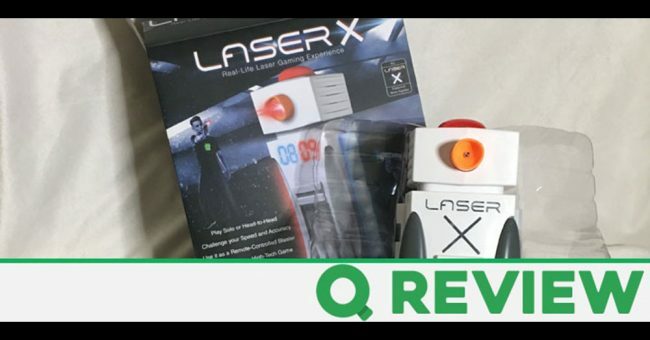 We review the Laser X Gaming Tower hardware, game modes, and test it all out to see if this laser tag tower is worth the ~$40 price tag. 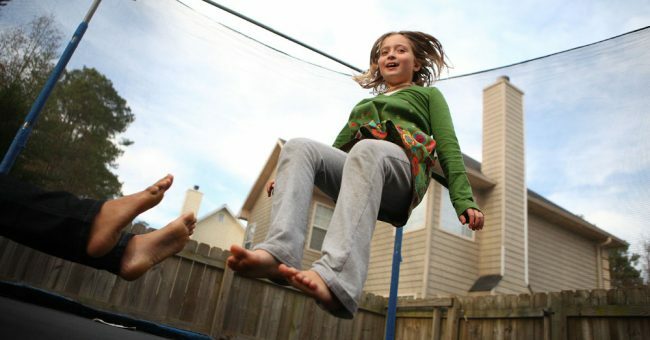 We help you choose the best trampoline for your youngster. We cover a range of options for children as young as 3 years old. 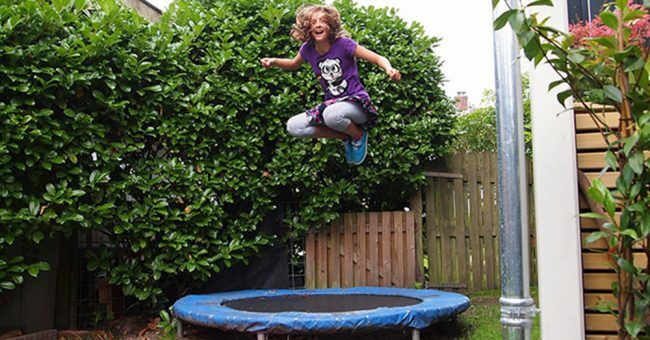 In this article we help you choose the perfect trampoline for your needs. Discover all the types, sizes, shapes, and features you need to consider.